Buses, taxis, coaches, motor car WIFI signal coverage. Support mobile, telecommunications, Unicom 3G/4G + WIFI hotspot access. Remote management background, PORTAL advertising push, remote configuration. 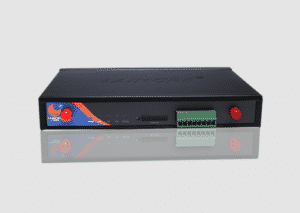 With I/O ports, vehicle fault detection and alarm, GPS vehicle location. In line with national mandatory management capabilities of the internet industry. Dual TF card in the amount of local storage 256G, can store thousand copies ads and movies. Internet caching feature, saving traffic, reducing costs.